The Daily Oil Bulletin has published the March edition of the On The Move newsletter. 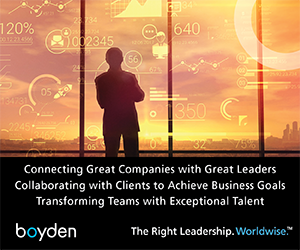 This new newsletter tracks executive, management and board changes. To access the March edition as a PDF, click here. 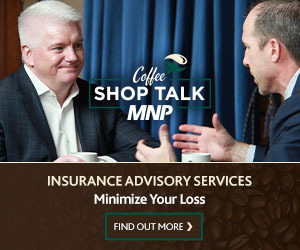 The DOB’s On The Move newsletter is sponsored by MNP and Boyden.